Glamping (glamorous camping) is something that Wikipedia describes as "a growing global phenomenon that combines camping with the luxury and amenities of a home or hotel." Australia is diving in to this "remote spa" headfirst, and setting an industry standard while we're at it. For a mere $225/night, Cosy Tents near Daylesford, Victoria, promises that you, too, can "fall in love with nature again," in one of their European canvas tents and 1200 thread count bed linens. So, you want to head west. Eco Beach, near Broome, Western Australia, has 25 "Eco Villas" interlinked by over one kilometre of elevated wooden boardwalks, and 30 "luxurious safari style Eco Tents." 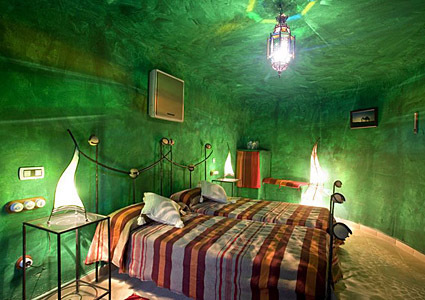 Would you like to glamp in a cave in Spain? 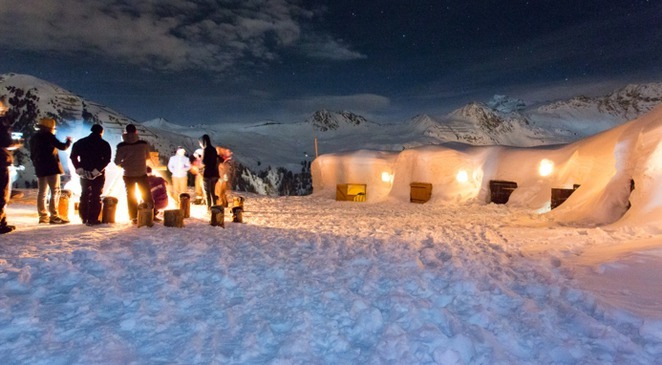 An igloo in northern France? How would the kids like a UFO in Sweden? 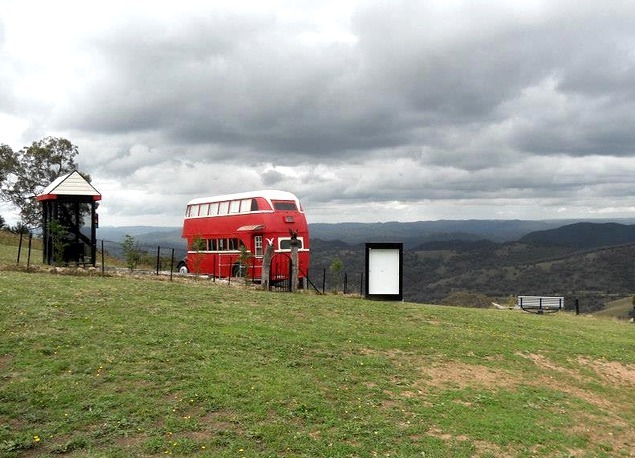 Or how about a 1949 London double decker bus, right back here in Australia? 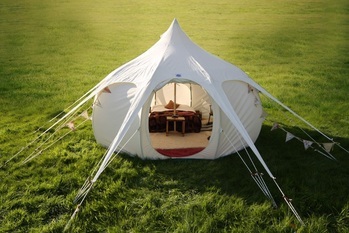 You can even buy a pod to do some glamping in your own private locations. Your kids could do some glamping too, in your backyard, if you buy the winning ticket in this year's Kids Under Cover Challenge! It's a Melbourne event, but you can buy raffle tickets online if you're not from Melbourne. 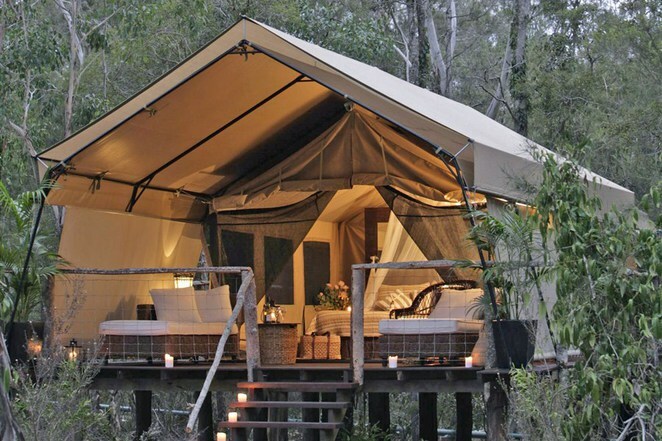 What do you think of the idea of glamping? Have you ever been? Do you think one truly connects with nature, without having to "rough it?" Isn't the connecting in the roughing? If you're not going to sacrifice an ounce of comfort, wouldn't it be easier (and in some cases more affordable) to book in at a hotel? 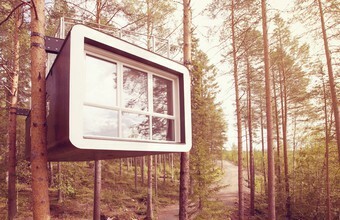 For the unique accommodations in secluded landscapes and the adventure of it all, I'd be game to try most things at least once! The only question left, is where to first? 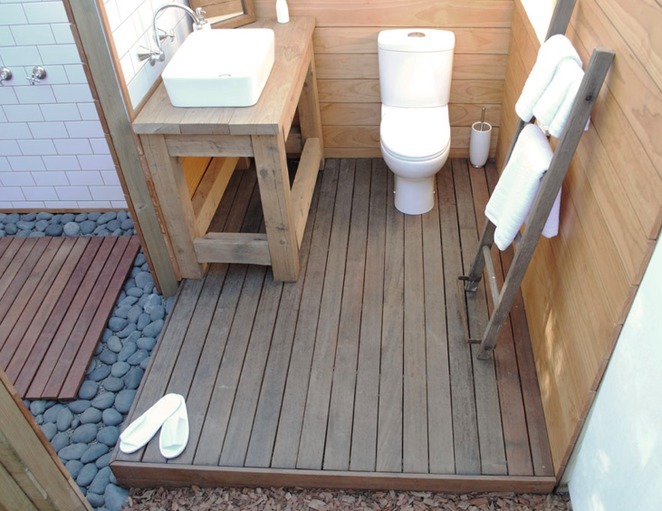 Great idea for an article, Dayna, and I love the places you've included! 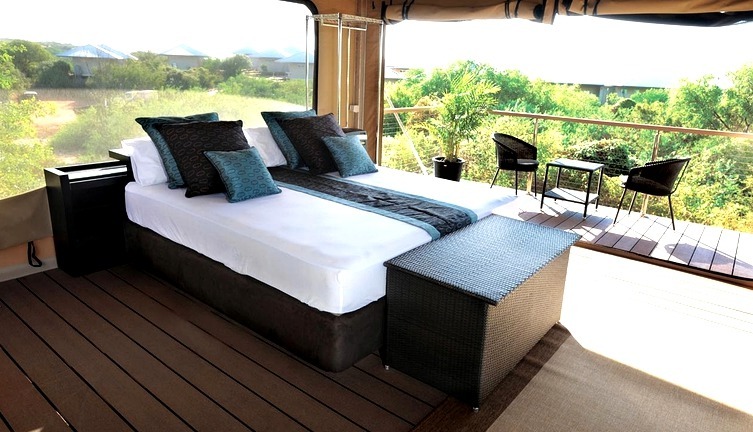 I've 'glamped' in 'permanent tents' in South Africa and loved it. It's hard to beat being able to sit out on the balcony of your 'tent' and watch elephants, giraffes and various antelopes turn up at the nearby waterhole. One on the bucket list is the 'igloo hotel' in Finland:http://www.kakslauttanen.fi - if you're lucky, you can lie in bed and look at the Aurora Borealis above you! It is amazing all the wacky ideas they come up with. Remember when a tent was just a pyramid that you had to crouch down in? Well done on coming 2nd.